When the PS Vita launched it was known for being a pretty powerful handheld device, it was easy to imagine what some of your favorite game series would be like if you could take them anywhere you went. Here are six franchises I think could have brought the PlayStation Vita to greater heights. You know what’s bonkers crazy? The fact that there has been no Grand Theft Auto title on PlayStation Vita! The PSP birthed two unique ‘Stories’ for the franchise that covered the cities of Grand Theft Auto III and Grand Theft Auto: Vice City. I’m astounded (and rather disappointed) we have seen no Grand Theft Auto: San Andreas Stories developed for the PS Vita. Seems like a no-brainer for Sony if they want to boost sales for the handheld. I would like to believe that PlayStation reached out to Rockstar Games at some point, and the game just never got the green light. Infamous is a franchise I expected to see on Vita around the time it launched. It was around that time that Infamous was quite the flagship title for Sony. The studio’s (Sucker Punch) previous series, Sly Cooper, did make its way to the PS Vita, but that only added false hope that we would see Infamous on the handheld. Seeing a new conduit’s story would have been awesome to experience on the go, or maybe even fan favorite Cole MacGrath would make a return. It blows my mind that at one point, BioShock Vita was (presumably) in pre-development. Sadly, the game never came to be. Many suggest it was never even started at all. 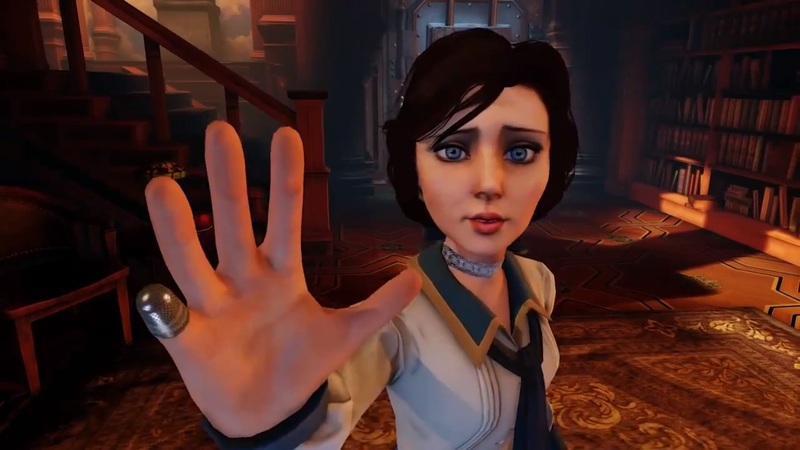 That still doesn’t knock the idea that BioShock would have been a great fit for PS Vita. It seems a bit surreal to imagine having such a majestic world like Columbia rest in the palm of your hands. There were conversations long after the game’s cancellation on what type of game it would have been. BioShock Vita’s gameplay was planned to be similar to Final Fantasy Tactics, which would have been extremely cool. Fallout on Vita could have been unbelievably innovative. Riding the bus and have a second to play? 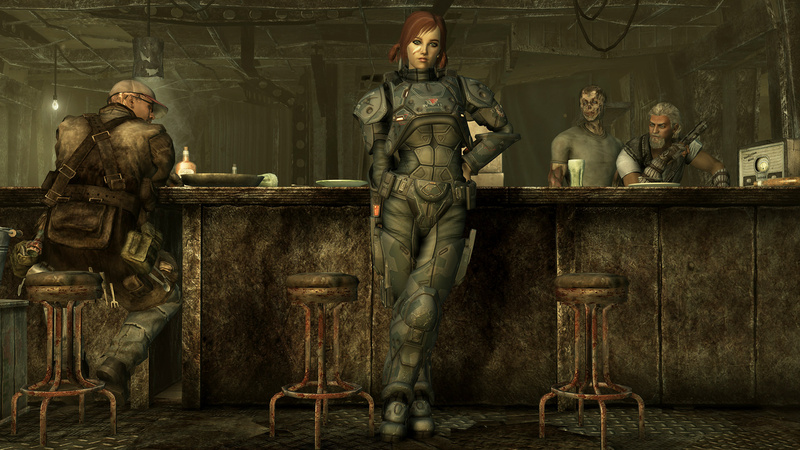 Turn on Fallout, kill some bandits, and find some loot. The fact that the Vita never actually shuts down could be a huge plus for a Fallout Vita game. You could seamlessly return exactly where you left off and continue your quest. Obviously, I’m dreaming — having a game this massive comes with a ton of technical hiccups, and probably not even be possible on the hardware. But we were lucky enough to see Borderlands 2 on Vita; while it didn’t run great on the handheld, it was still an impressive feat. Technically, you can already play classic God of War titles on your PS Vita, as they are available at retail and on the PlayStation Store. Unfortunately, we never saw a new God of War game built from the ground up for Vita. God of War has a huge dedicated fan base, and a handful of them would have surely purchased a Vita to get their hands on a new adventure for Kratos to slice and dice his way through. We saw two exclusive God of War titles on the PSP that was critically acclaimed, I can’t help but wonder what could have been with a God of War PS Vita title. 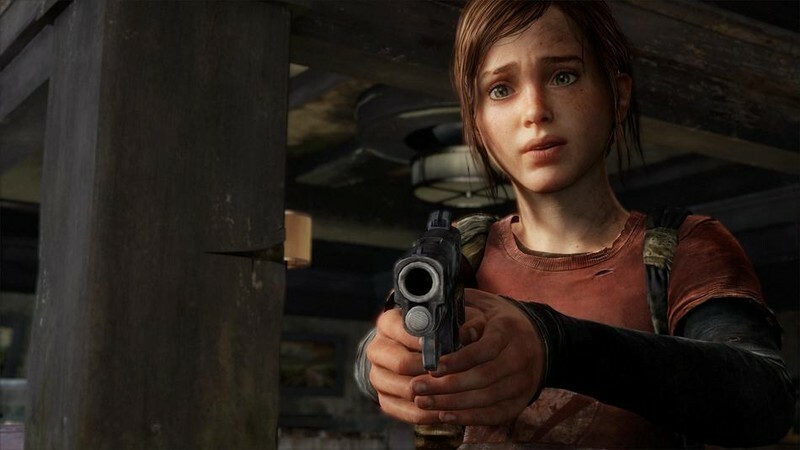 The Last of Us was a huge success for Sony; it’s no surprise that it’s getting a sequel. At the time, it seemed like a no-brainer to bring a franchise that’s sweeping the nation to Sony’s struggling handheld. The short but sweet “Left Behind” DLC gave us a look at what kind of content Naughty Dog could pack into a game on a much smaller scale — can you imagine if Left Behind was a Vita-only spin-off? Playing through more short stories in the riveting world of The Last of Us is something I know many players would enjoy. So, do you think these franchises should have come to PS Vita? Do you agree with me? Disagree? Leave it all in the comments below! People not being stupid would have saved the Vita. Actual Advertising would have saved the vita. Non proprietary memory cards too. 3rd parties not waffling would have been nice. That promised Bioshock, a Final Fantasy. MONSTER HUNTER. These things would have gone a long way. Proprietary Memory Cards killed the Vita which in turn killed developer support. Those stupid memory cards were its doom.